The Barossa Valley spans an area in South Australia located 60 kilometres northeast of Adelaide city centre and which is notable as a major wine-producing region and tourist destination. 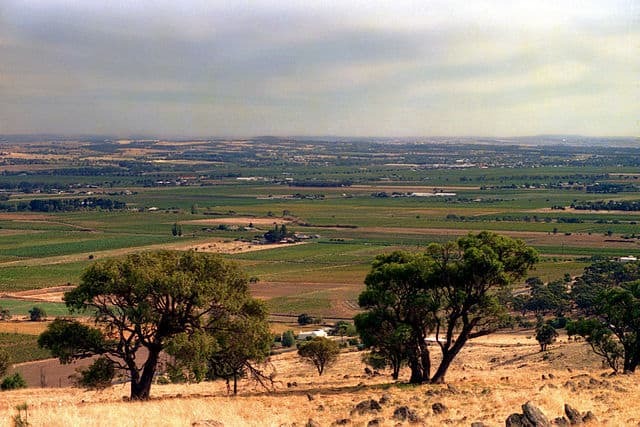 It is the valley formed by the North Para River, and the Barossa Valley Way is the main road through the valley, connecting the main towns on the valley floor of Nuriootpa, Tanunda, Rowland Flat and Lyndoch. The Barossa Valley has a population of about 20,000, most of whom live in Tanunda, Nuriootpa, Angaston, Williamstown and Lyndoch, with a few smaller towns such as Moculta and Springton. The Valley is renowned for its excellent quality wine and gourmet food Industry and is internationally recognised. The Barossa is heavily dependent on the Murray River for its water supply, which is no longer the freely available commodity that has been in the past. The community will need to have a stronger focus on harvesting and storing high-quality water in order to meet demand in the future for rural household and commercial supply. We operate throughout SA including Concordia, Gawler, Gawler Belt, Gawler East, Hewett, Kalbeeba, Kingsford, Willaston, Flaxman Valley, Rosedale, Sandy Creek, Altona, Barossa Goldfields, Cockatoo Valley, Lyndoch, Mount Crawford, Pewsey Vale, Williamstown, Bethany, Gomersal, Krondorf, Rowland Flat, Stone Well, Tanunda, Vine Vale, Angaston, Flaxman Valley, Keyneton, Moculta, Mount Mckenzie, Penrice, Daveyston, Ebenezer, Light Pass, Marananga, Moppa, Nuriootpa, Seppeltsfield, Stockwell, Greenock, Nain, Roseworthy, Shea-oak Log, Templers, Freeling, Fords, Koonunga, St Johns and surrounding areas.